There are several first look photos with descriptions via the link in Entertainment Weekly's tweet. Thanks to Nick and a recent live stream we now know the 99 returns in January on NBC, likely replacing either I Feel Bad or The Good Place. 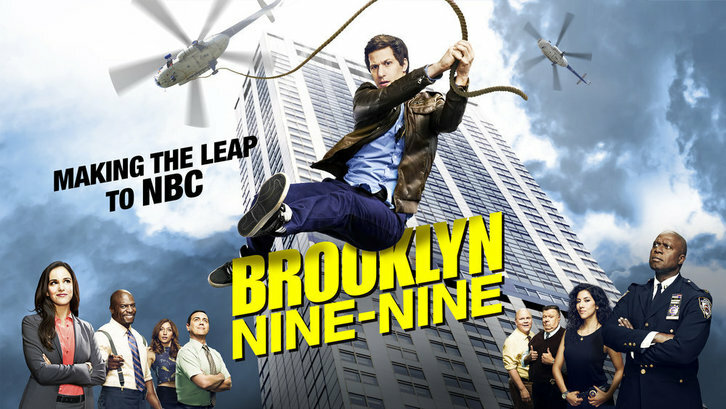 Update: Watch the season premiere January 10 at 9/8c on NBC.